We know from many years of application experience that one chemical programme does not suit all systems. 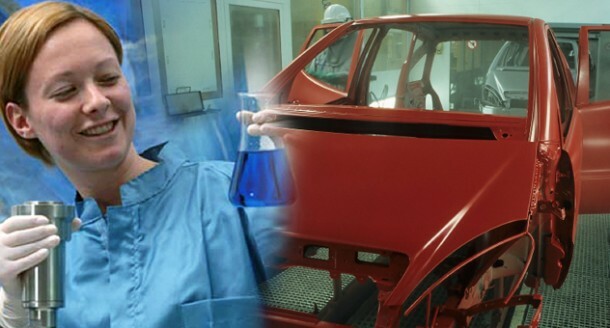 So we manufacture a broad range of our own formulation products in the UK to ISO 9001 certificated standards, meaning our clients have the right programme for their process with assured quality and supply. proaqua designs, installs and commissions our own dosing systems; small footprint, economical solids removal plant and also offer ancillary systems for water purification. 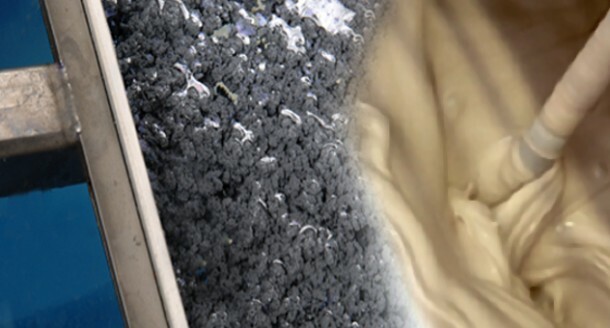 We combine our process technology with our chemical programmes to offer an unrivalled package for coagulation systems. Our expert regular onsite testing and reporting ensures our clients maintain control of their process. We can also organise a no-obligation review of your systems using our combined application experience and laboratory testing services to advise which products will work most cost effectively in your system, or to test for specific issues. Water treatment chemistry, equipment and services for the finishing industry and manufacturing processes. Our own formulation chemicals for coagulation / flocculation processes. 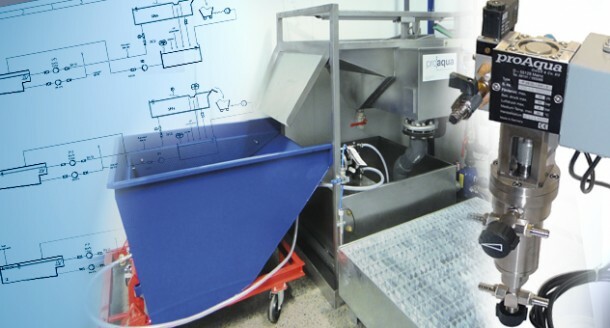 Our own design dosing, control and solids recovery systems; designed, installed and serviced. Routine expert service, specialist analysis and unbiased plant assessments. 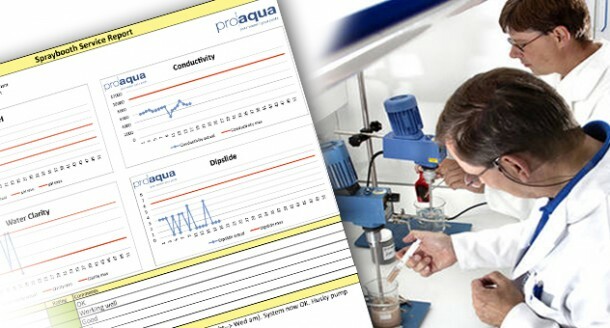 proaqua is a dynamic, experienced and proactive supplier of water treatment services based in the UK, with a particular focus on coagulation processes in the automotive and finishing industries. I thought you would appreciate some feedback from the first partial water drop done from our coag tank since your installation back in August. With Advantage I was dropping 2000 ltrs of water from the tank every 2 – 3 weeks and removing a 250kg bag of sludge from the coag tank every time. Please refer to our Contact Page for details of our regional bases in the UK and abroad.